Has devoted over a decade to the creation and improvement of analytic tools to assess carbon in the buildings. She was the first LEED AP woman in Chile and later the Chief Sustainability Officer at the Center for Innovation and Research of Buildings at Universidad de Chile, where she led the first EPD program for the building sector in Latin America. 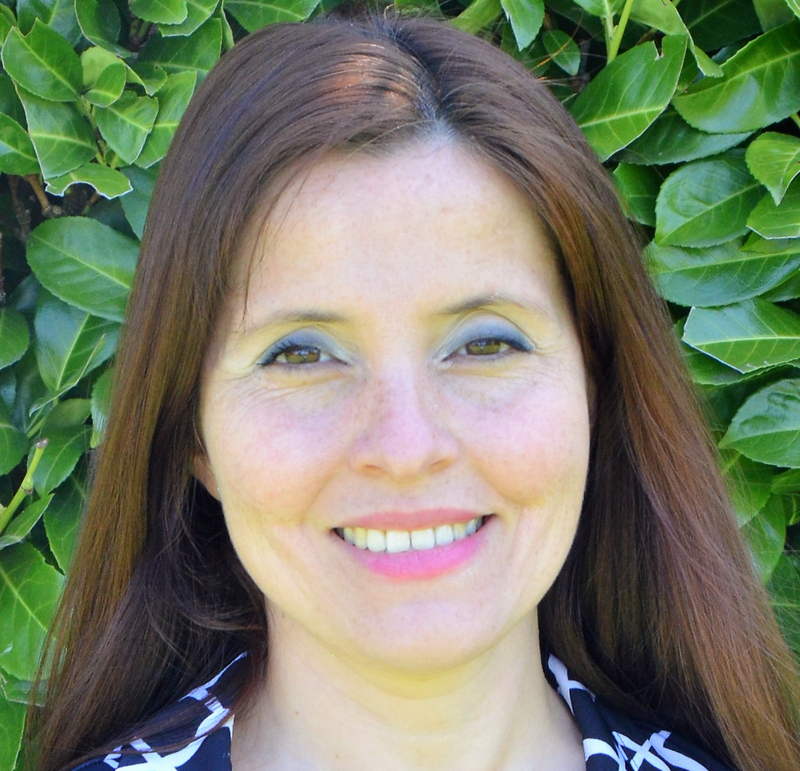 She was director of ECOBASE, the first nationwide LCI for building materials in Chile. In 2015 she received the National Award for Sustainable Construction Leaders under 35 from the Chilean Chamber of Construction. She is currently pursuing a PhD at University of Washington.